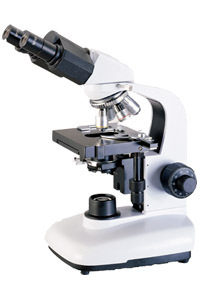 L1650 series biological microscopes are equipped with achromatic objectives or semi-plan achromatic and wide field eyepieces. They provide clear image and wide field. They are the ideal instruments in medical treatment and scientific research.